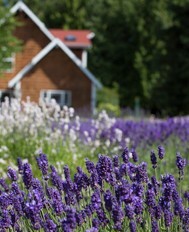 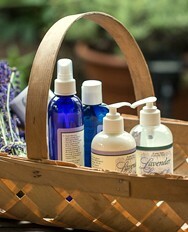 « It’s time to start planning for Lavender Weekend at Purple Haze! 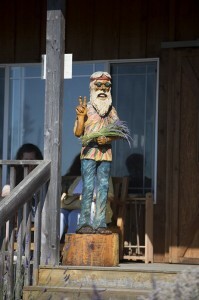 Stop by the farm and meet “Joe” he loves photo op’s! We have a new employee at the farm….he’s a peaceful happy fellow and loves to take photos with all our visitors-stop by the farm store and say “Hey Joe”! 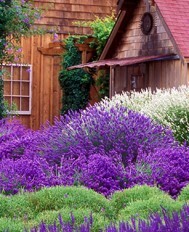 Peace, lavender love, and happiness to you all!